Save AED 14 (28.57%) – Earn 3 Shukrans What is Shukran? Shukran is the Landmark Group’s award-winning loyalty programme in the Middle East, which allows you to earn Shukrans when you shop any of our brands. 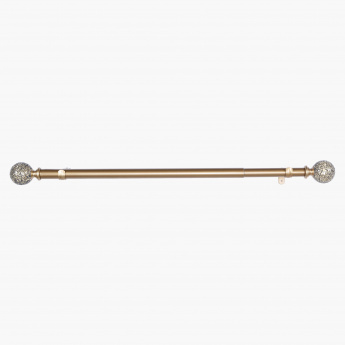 High in utility and design, this adjustable rod will ensure you ease while hanging your curtains. 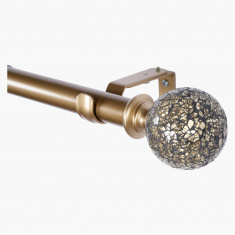 Made from a durable material, this embellished rod is easy to mount owing to its classic design.